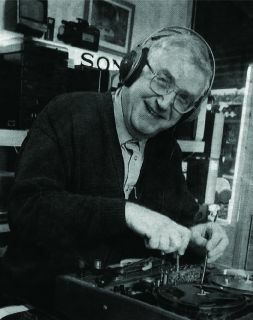 The Audio Centre Croydon have been repairing and maintaining SONY and all other leading makes of Hi-Fi equipment including Technics, Panasonic, Yamaha for over 40 years. 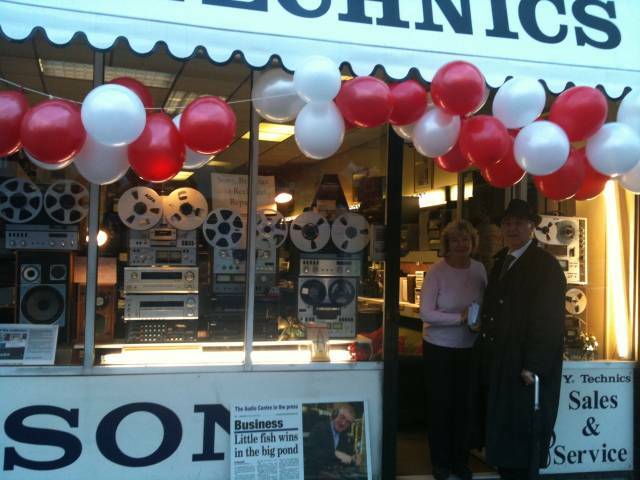 Alfonso and Tricia also specialise in VALVE equipment, Leak, Quad and Sony BETAMAX and OPEN REEL recorders. Telephone us to discuss how we may be of help to you. You will find we offer a courteous and friendly service. 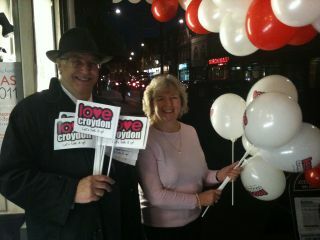 The Audio Centre Croydon dressed to impress on 'I love Croydon Day 2011'.